This module adds a #maps functionality to the Boonex's Events module. 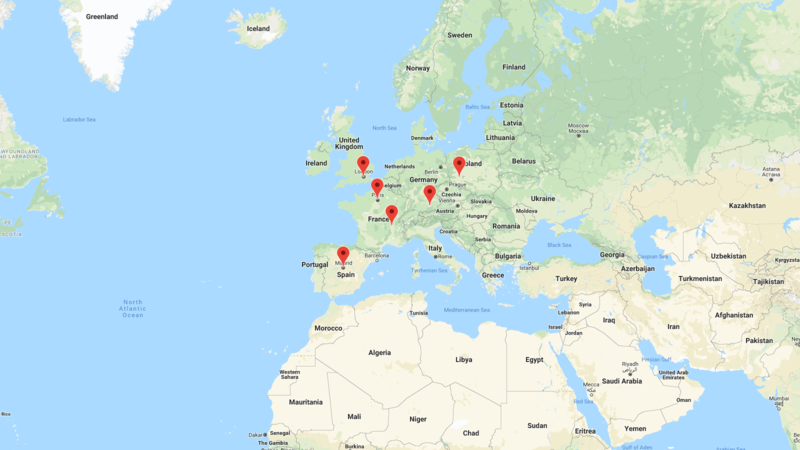 It adds a #map of all active and future #events. 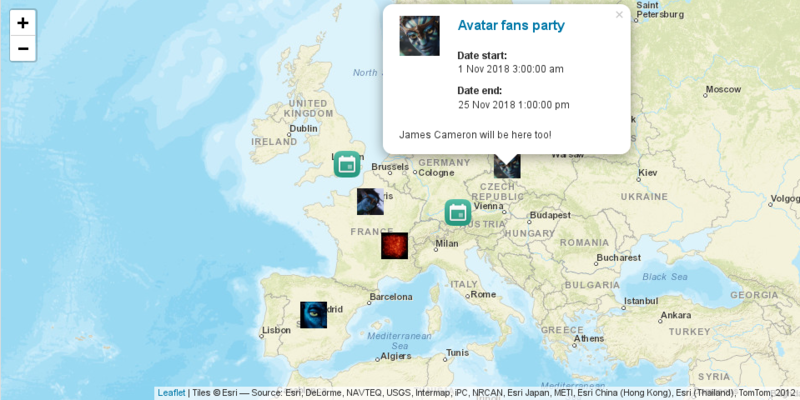 It also adds a #map to the #event details page where an event owner can precisely point an event's #location by either putting a marker directly on the map and/or dragging it to the appropriate location. The event's map also preserves a zoom state. In case the Nearby People module is installed this map also allows an event creator to show all event's participants live #location. 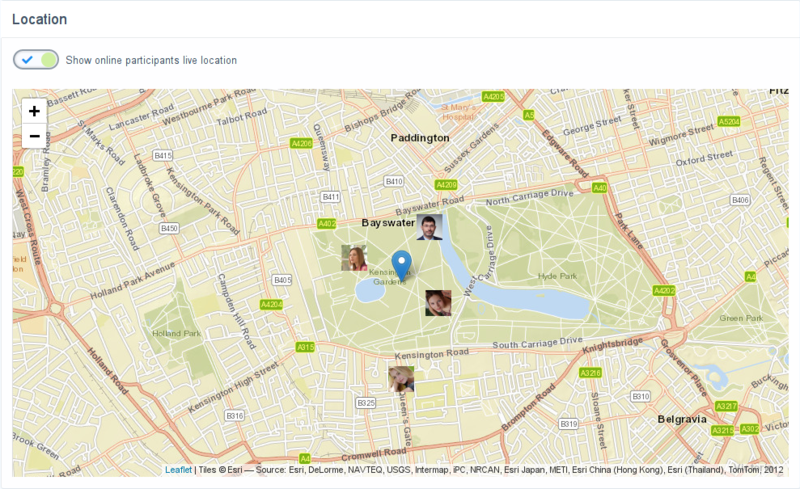 Also you may be interested in Locations Map module which shows locations of all kinds of site content. How to put the an adressfield to the popup? (image enclosed). Do I need an additional Module like your quick informer? No, by default it shows just a date start, date end and description. I would think that an address is a redundant on the map, because it can be seen directly on the map itself and if necessary on the event details page. Activating the ''Show online participants' live location'' resets the map view. Global view instead of Detail view of the event. I dont know wich module causes this Bug, EVENT MAP or NEARBY PEOPLE? Can You reproduce that? What are the steps to reproduce this behavior? Activating the ''Show online participants' live location'' setting shouldn't affect the map's layout. Especially taking into account that a default zoom must be much closer than you have on your screenshot. Are you sure that you haven't zoomed out and then accidentally moved the marker? Are you sure that you haven't zoomed out and then accidentally moved the marker? Yes I am. Definitly no zooming ++ by me. I disabled Nearby and the Zoom Problem still exists. So it is the Event Map Module that causes the problems. By Default: In the studio event map settings of the event map zoom is set to 6. The setting in the backend doesn't affect the map of a particular event. That setting is ONLY for the all events map (the one which is on a separate page). The zoom level of a particular event is being saved to a DB whenever you're updating the event's location manually via putting or dragging the event's marker. So the only known way of setting the zoom like on your screenshot is to zoom out completely and put/drag the event's marker thus updating its location along with its zoom state. If you want to zoom in and keep that zoom state then you must drag the marker a bit for this to be saved into DB. SOLVED. But a bit strange. Viewing the event. NOT editing. 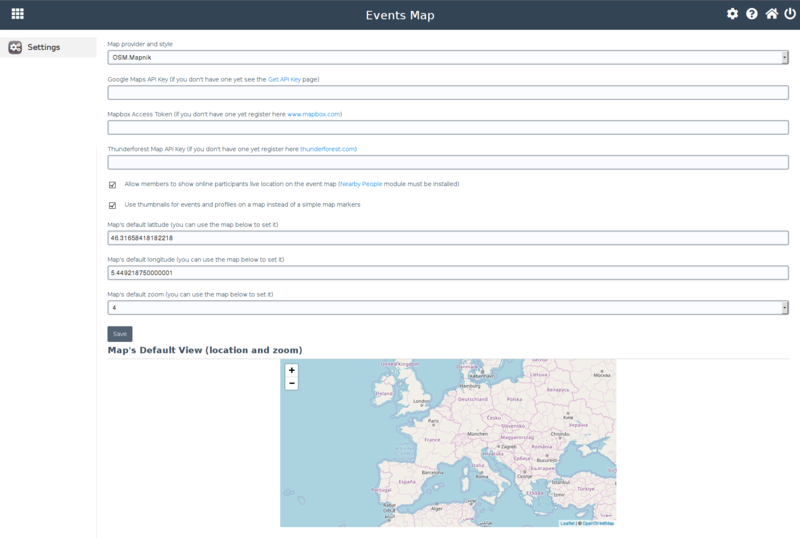 Simply adjust the location on the map in event-view. Gotcha. Never thought, that this has to be handled NOT in the edit-event-page. The event-edit page allows only to provide an address but not the exact location. Moreover it requires the google geolocation API to be enabled. 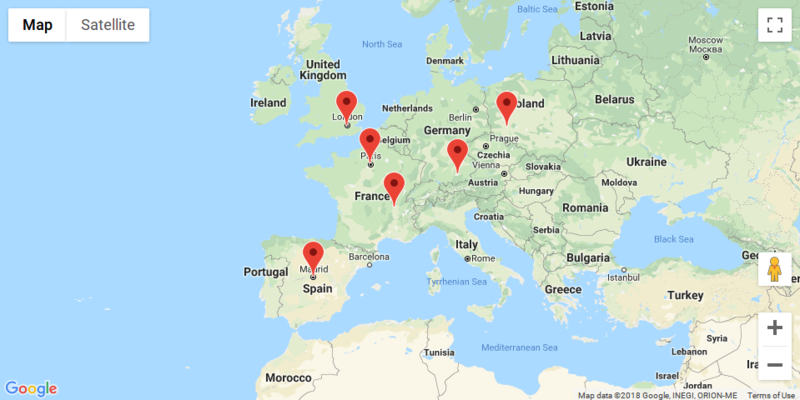 While the map on the view page allows to precisely point the exact location of an event directly on a map by placing/dragging a marker, even if an address has not been provided at all or is not available for the event.